The Best Way To Store Home-Grown Root Vegetables So They Last A Long Time! After spending so much time in the gardening, planting, weeding, caring, and harvesting, the last thing you want to do is waste any of that precious home-grown produce! Today, we want to share some of our top tips for storing those root vegetables to keep them fresh for as long as possible! Brush off any soil but don’t wash them! Cut off the green tops (did you know you can eat those? They’re delicious too!). Store the beet in an open bowl or container with a dam towel or paper towel. Cut off the tops and store in a cool place. The crisper in the refrigerator is ideal or the lowest shelf in an open container. Wrap in a damp towel as moisture is a must to keep them crisp! Once again, brush off any excess soil or dirt and store in a cool, dark place. Keep them away from onions as this can make them go bad quicker. Brush off and soil and let them sit in a cool dark place. Avoid storing in a bowl, but rather hang them in an old stocking or mesh produce bag as they need good air circulation. 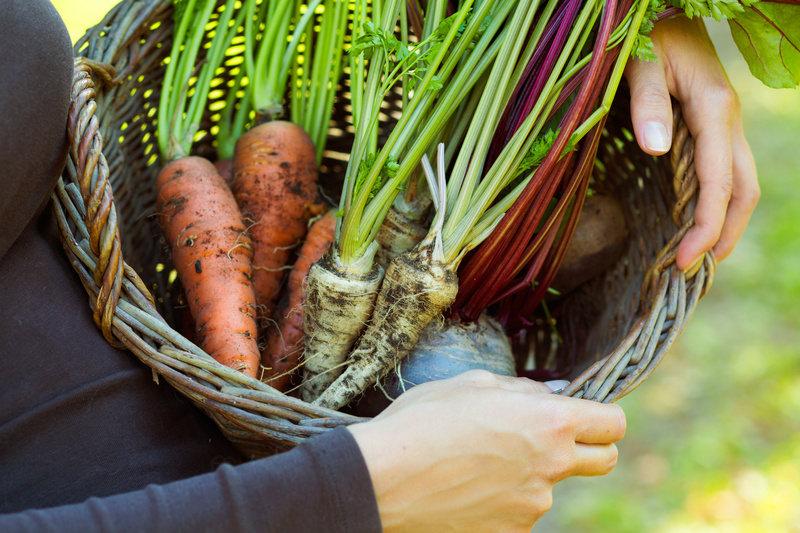 We hope these tips help keep your home-grown produce fresh longer. Don’t forget to share your harvests with us!